Imagine waking up in a place where crystalline waters are so blue it’s hard to tell where they end and the sky begins. Now picture yourself stepping outside your private bungalow to find those waters right at your doorstep – only a short staircase away. This is what a Tahiti honeymoon trip could look like for you. It’s hard to imagine a warm, tropical destination that’s more postcard perfect than Tahiti. With its stunning blue waters, striking black sand beaches and mountainous terrain, the island doesn’t fail to impress. Its landscape is so perfect it’s almost hard to believe that it wasn’t constructed on a Hollywood movie set. The climate here is tropical, which means it’s warm and sunny practically year round. While rain is always a possibility on your Tahiti honeymoon trip, the stunning beauty of the island more than makes up for a few showers here and there. The South Pacific has long called to the world as one of the most exotic, alluring places on earth for honeymoon destinations. Vacationers here can explore volcanic mountains, enjoy water sports, bask in the sun, soak up the local culture and much more. No matter how adrenaline-packed or relaxing you want your Tahiti honeymoon trip to be, this island can deliver. Here you can sleep in an overwater bungalow, feed sharks, picnic on a volcanic mountainside, dine in quaint, waterside restaurants or just enjoy a sunset with a cool drink. 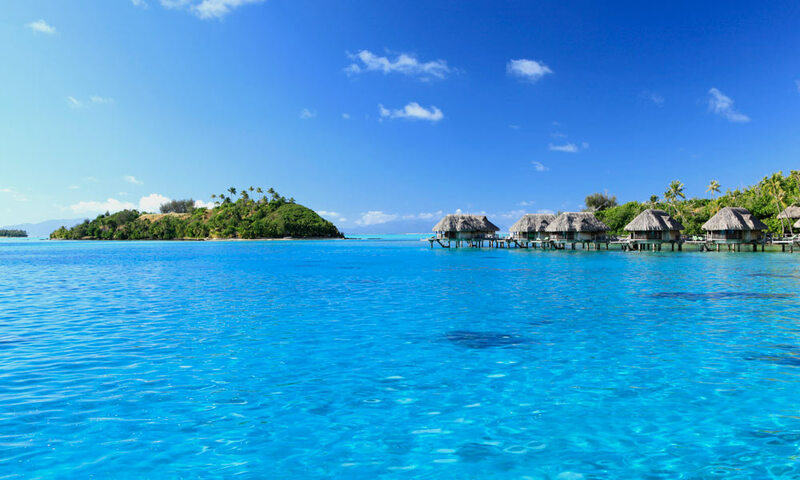 The possibilities are as nearly endless as the deep blue waters Tahiti is so famous for. Tahiti was made with romance in mind. Here you will find large hotels that know how to cater to every whim and smaller, boutique destinations that put privacy and romance as their top priorities. No matter what type of lodging you prefer, you’ll find that Tahitian resorts understand what it means to deliver top-notch service. Tahiti honeymoon trip guests visiting the island are treated like royalty and leave for their home shores hoping to return as soon as possible. 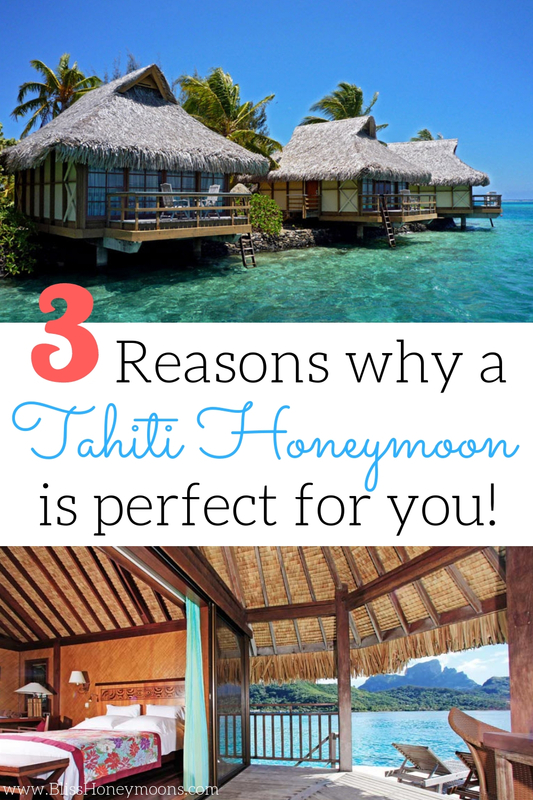 Tahiti Honeymoon Trip: Is It For You? If you want your honeymoon to be adventurous, romantic and legendary, Tahiti is the place to explore. This South Pacific destination delivers natural beauty at every turn and a setting that other “romantic” locations are envious of. To find out more about vacationing in Tahiti, just check with our honeymoon travel experts. Ready to plan your perfect honeymoon, destination wedding, vow renewal, or other romantic adventure? Let our romance travel pros help! Contact us today for your free consultation.